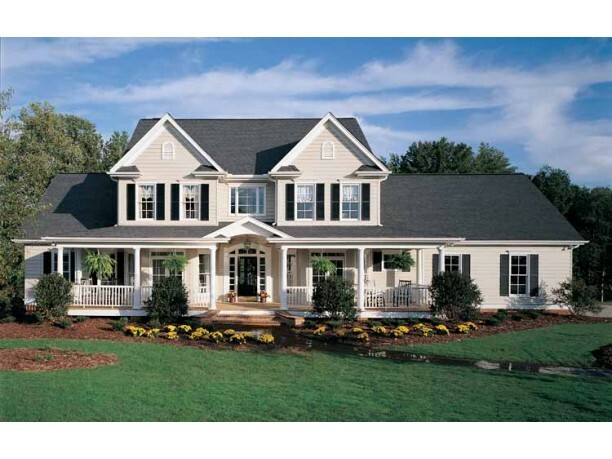 Living in the country, you have unique needs when it comes to your water systems, and plumbing. 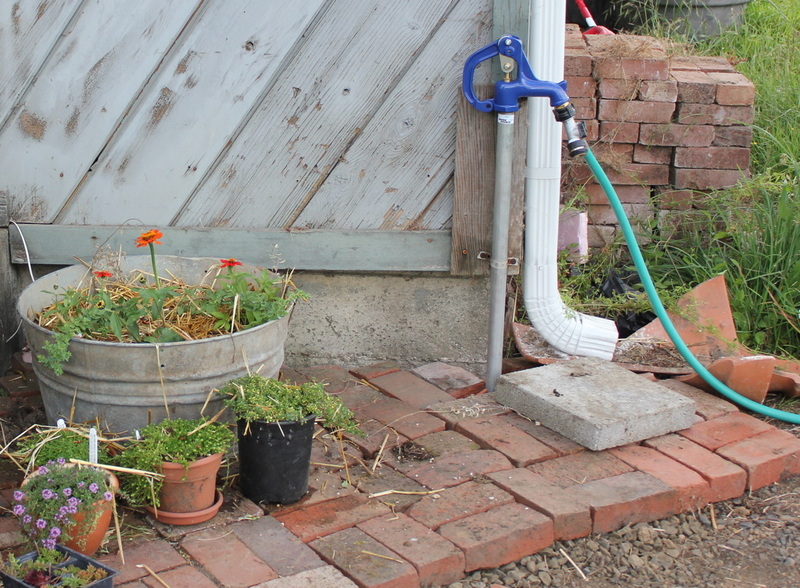 Large properties and farms often have specialized equipment, which Ward's Water Pumps & Plumbing is very familiar with. We understand that when it comes to your water supply, even short interruptions can be an emergency. We are prepared to fix the problem in a timely manner, using the most efficient and effective means possible. 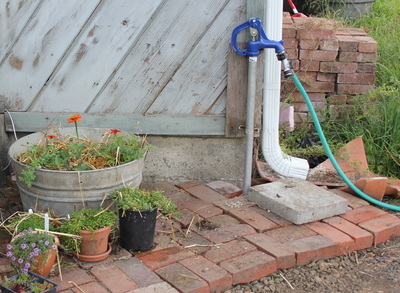 Rural residents around Hamilton might obtain their drinking water from a cistern, which is typically made from concrete. A cistern is used for areas where wells are not available, or may not provide suitable water due to taste, odour, or mineral characteristics. Cisterns are also used in conjunction with wells, to help augment the amount of water that is available to your home. Having a cistern requires periodic inspection, cleaning and disinfection. Ward's Water Pumps & Plumbing is happy to provide you with water cistern systems, to ensure that you, your family and livestock are drinking water that is safe and plentiful. 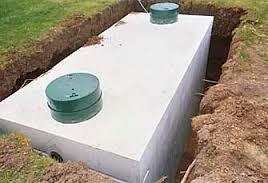 Like any appliance, your septic tank needs maintenance to avoid costly repairs, as well as keep you and your land safe from harmful pathogens. Ward's Water Pumps & Plumbing can inspect and maintain your septic tank to keep it healthy, ensuring it is always in fantastic working condition. Certain home-owners have to deal with high water tables, which can be rather troublesome in keeping your basement dry. A high water table means that the water table level is at a height where soil and gravel are often saturated with water. Typically this is in areas where the soil has high levels of clay, which makes it difficult to drain. Thus, if you have a heavy pouring of rain, in a short period of time, you leave your basement open to flooding. Ward's Water Pumps & Plumbing offers high water table solutions that range from exterior and interior methods that are effective in keeping your home dry. Ward's Water Pumps & Plumbing has experience and training with air-over-water pressure tanks, diaphragm pressure tanks and bladder pressure tanks. We can recommend the proper pressure tank, as well as install and repair your water pressure tank system. Trust Ward's Water Pumps & Plumbing to install, inspect, and repair your sump pump. There are several things we'll inspect your sump pump for, such as the discharge lines. If your sump pump is discharging right up against your house, the water will simply go right back into your sump pump, which is not only redundant, but will shorten the lifespan of your pump. Septic tank installation is highly regulated, and installing it wrong can result in water contamination. Ward's Water Pump's & Plumbing has the training and experience to install your septic tank to code, and explain to you how to maintain and properly use your septic tank. 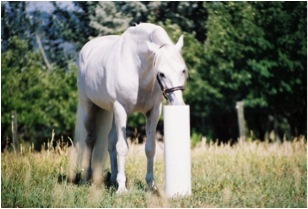 A yard hydrant provides water to various locations on your property or farm. If you want a hydrant that will work all season, you can get a frost free yard hydrant. Frost-free yard hydrants are manufactured and installed in a manner that they will function all winter without any auxiliary heat. Ward's Water Pumps & Plumbing can recommend, install, and maintain the right yard hydrant for your needs. Ward's Water Pumps & Plumbing can install and maintain water bowls for the use of providing continuous water to farm animals.